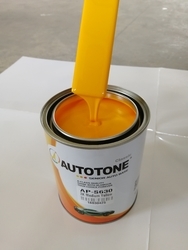 Hoolong Car Accessory Co., Ltd. (AUTOTONE car paint, AUTOTONE pintura automotriz, AUTOTONE peinture voiture, AUTOTONE Автомобильная краска), Since 6 years development in car paint field, we have become one of the leading automotive refinish paint manufacturer in China. We have our own R&D center, and professional production lines and sale network worldwide. 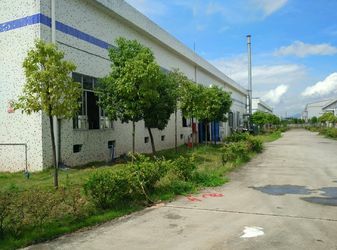 The total area of our factory is 50,000 square meters, it specializes in automotive paint and ancillary materials. Our annual production capacity of automotive paint and ancillary material is 13,000 metric tons. 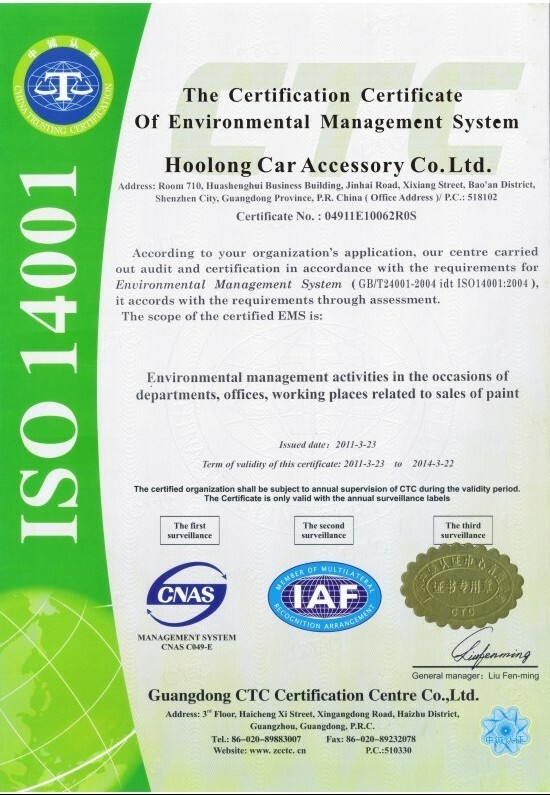 And now there are 100 employees working there .most of them are well educated and professional, every batches from our production line has been strictly inspected and quality assured. 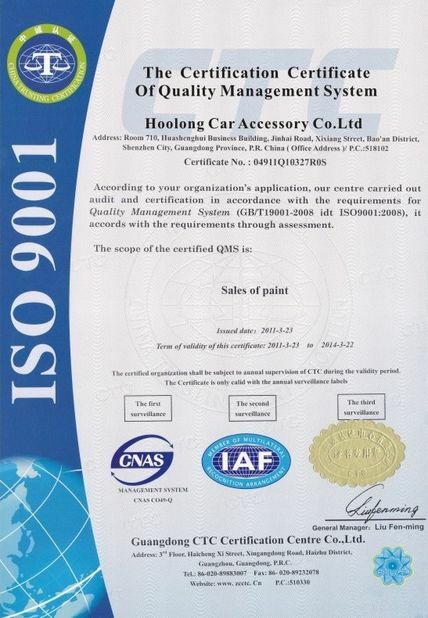 We can serve all customers with reliable quality and trust services all the time. We have the most advanced equipments and facilities imported from Europe. Our technology is from Germany, and our main raw materials such as resin and pigments, additive, etc. are imported from world famous manufacturers. The quality of our products are superior and reliable. 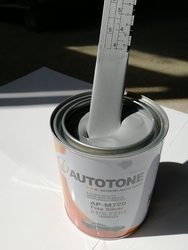 We offer the refinishing products from primer, putty, filler, 2k autocryl solid color, 1k solid color, 1k metallic & pearl basecoat, clear coat, hardener, thinner and ancillary materials. We have the most complete product line. 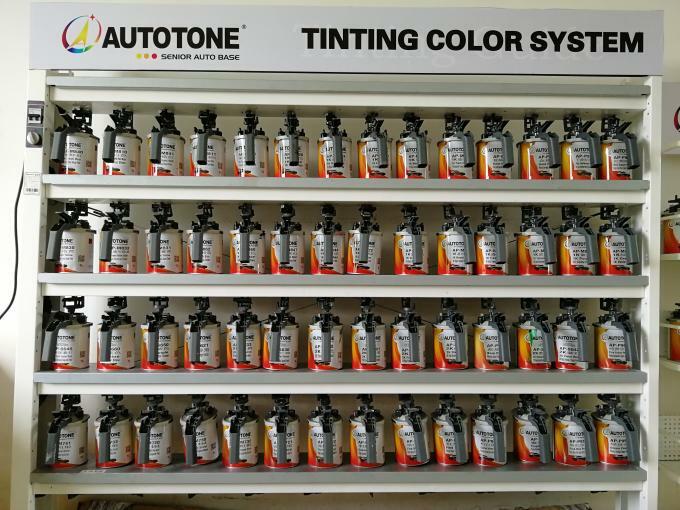 We can offer you reliable quality, competitive price, advanced color-matching service and on-time delivery. 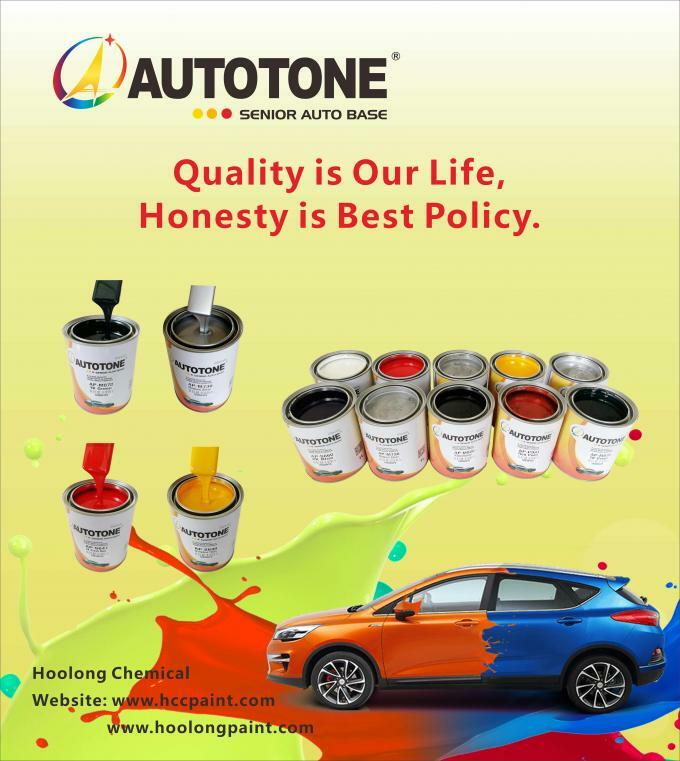 Guangzhou Hoolong Chemical Co., Ltd. (AUTOTONE car paint, AUTOTONE pintura automotriz, AUTOTONE peinture voiture, AUTOTONE Автомобильная краска), Since 6 years development in car paint field, we have become one of the leading automotive refinish paint manufacturer in China. We have our own R&D center, and professional production lines and sale network worldwide.